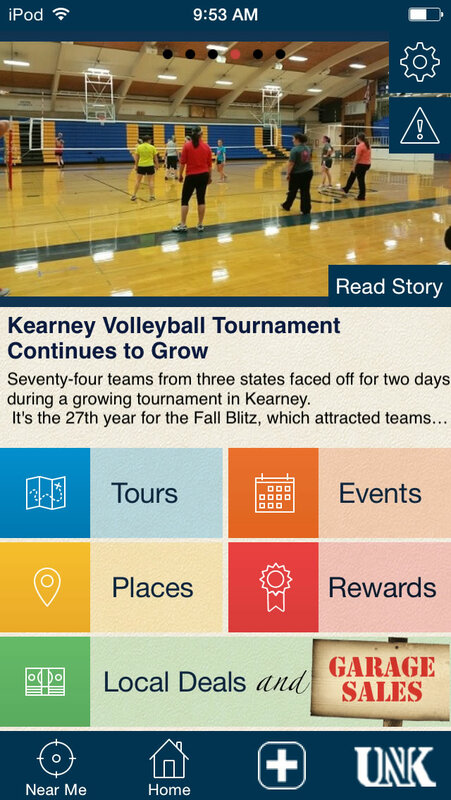 The Kearney App offers many opportunities for you to explore, learn and shop as well as catch up on the local news! Select the “Near Me” button to see what places and deals are near your current location. 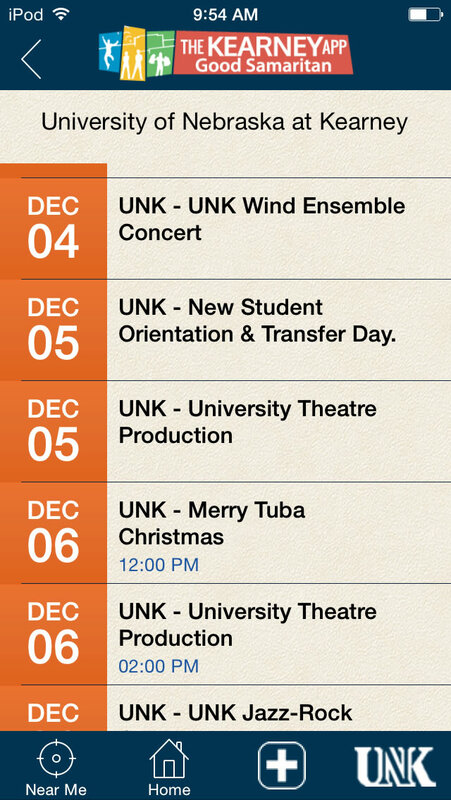 The Kearney App features a list of various locations. 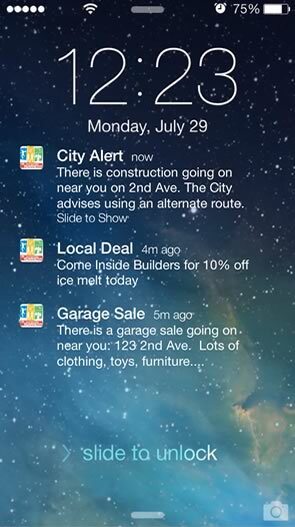 Anything from prominent landmarks and parks to the latest local deals and garage sales. Select what you want to see and hide what you don’t. 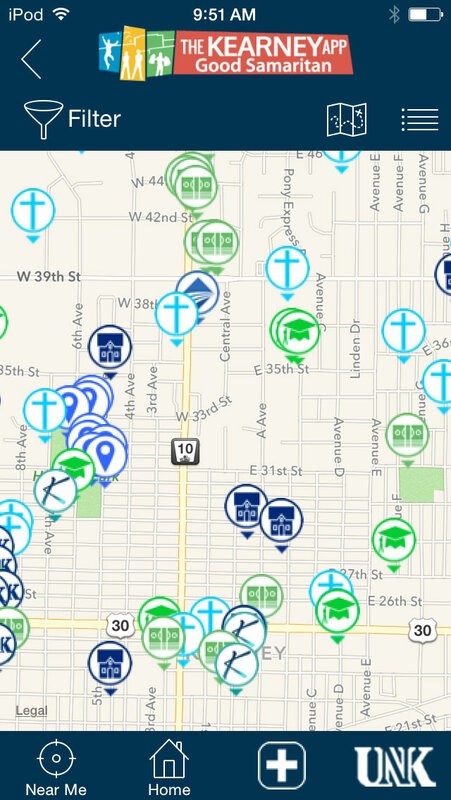 An easy, interactive map of what to see and what to know about your location in Kearney… as it happens. Over a thousand “Places” and Points of Interest to Explore. 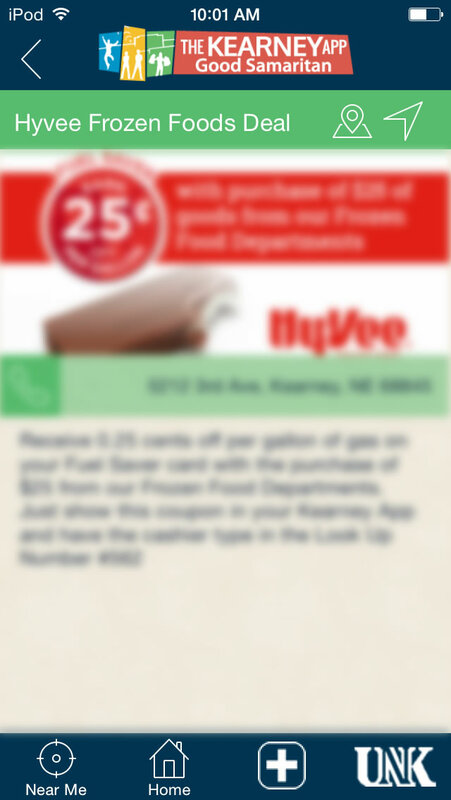 Local garage sales, coupons, exclusive offers… it’s all in the Kearney App. 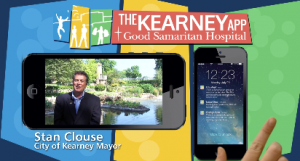 Latest events, local breaking news, weather alerts and closings… The Kearney App has partnered with community leaders to provide this timely information. Looking to move? 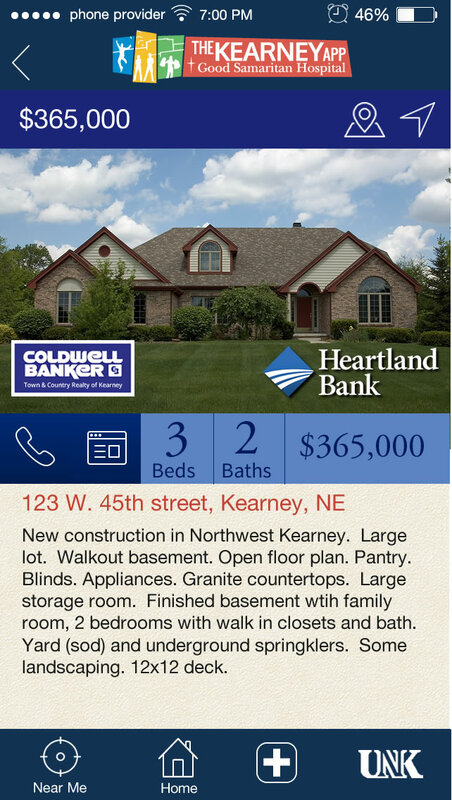 Yes, the Kearney App even has current local real estate listings. 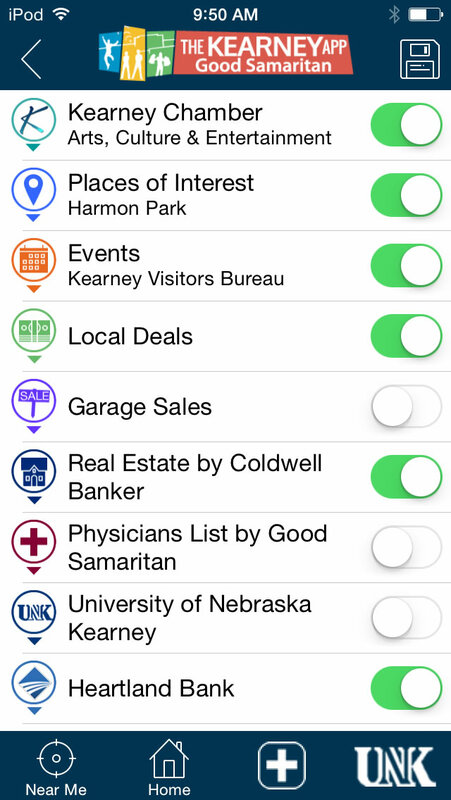 The Kearney App sends notifications of alerts, deals and more! The official app of Kearney, Nebraska.